My name is Johann. 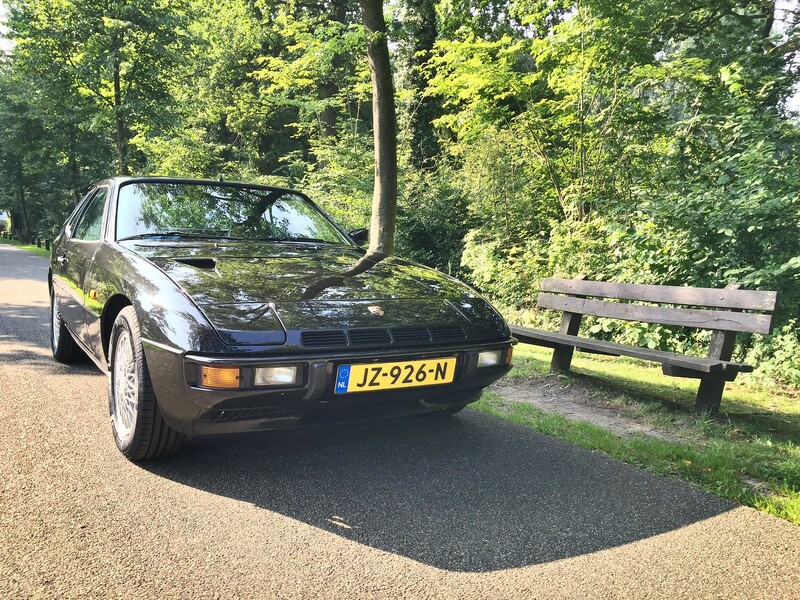 I live in the Netherlands and have been a Porsche addict for 30 years. I bought my first Porsche in 1996 a silver 1978 924. I loved that car but it had so many issues and really had it's best years behind it. Nevertheless I spent all my free time and hard earned money fixing it up. 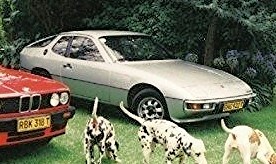 Eventually I sold it in 1999 but there has always been one or two Porsches on my driveway but the 924 had a special place in my heart. 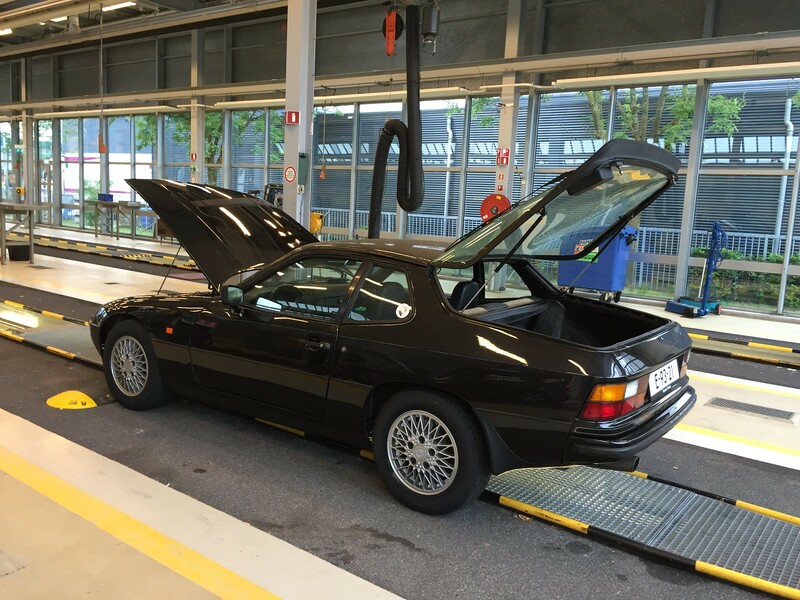 About a year ago I was just finishing the last modification to my 964 when I realised that I will soon have a perfect car that goes like the clappers, but for me a lot of the enjoyment with Porsche is in the tinkering. So the idea was born to go looking for a project and this time I wanted a 931. After nearly 6 months scouring the web and dealerships I found my ideal project. 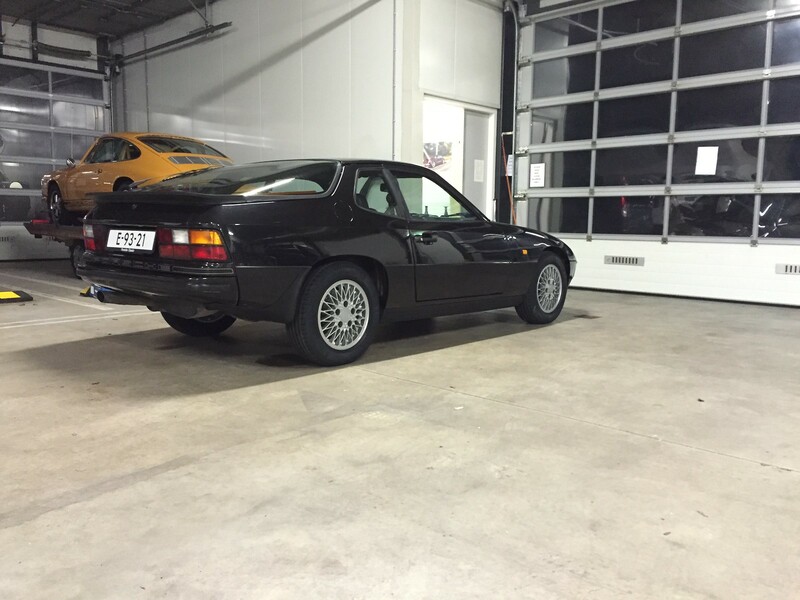 A 931 with just 114k km on the clock that was mothballed in 1996. 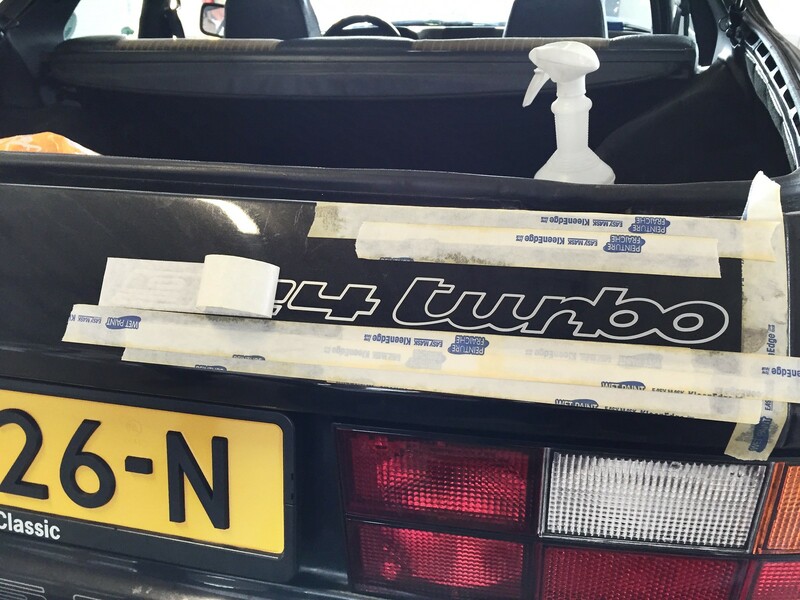 When I first went to look at the car it was in a terrible cosmetic state, but I could see that a jewel was hiding under all the dust and mold. 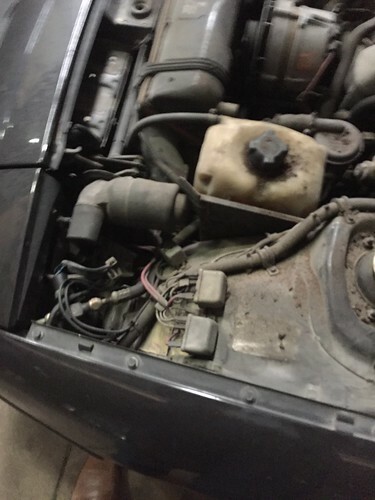 I took my time and inspected every detail and found no rust of any significance and a car that is complete with many parts clearly replaced just before the car went into hibernation. 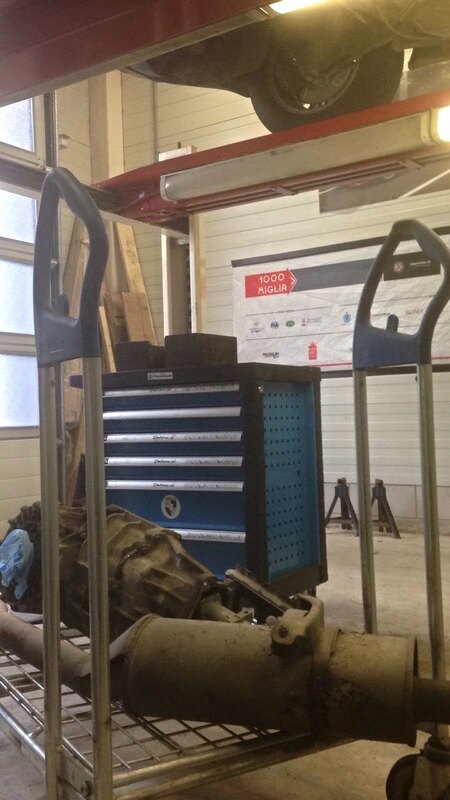 About two months ago it was delivered to our workshop and the mammoth task of gently waking this beauty began. I am still awaiting some parts before I can get a roadworthiness certificate but she is doing really well. Hi and welcome! 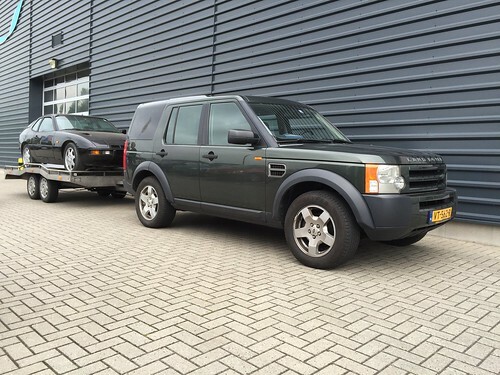 Looks like a great buy, and im glad it went to a great owner. Do you have any future plans with the car? What a very nice car!! 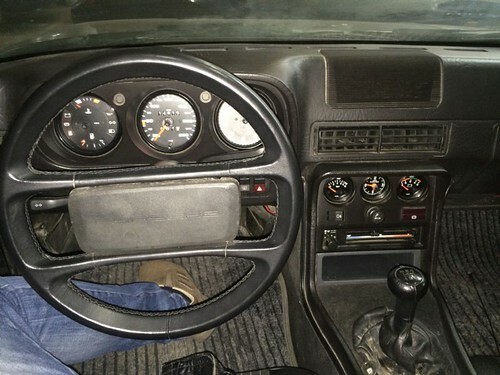 That's just about the creme of the crop..
very nice car, what are those two weird buttons ? Thanks guys, the more I work on this car the more I realise just how good it actually is. Apart from being really filthy it was very well looked after by it's previous owner. 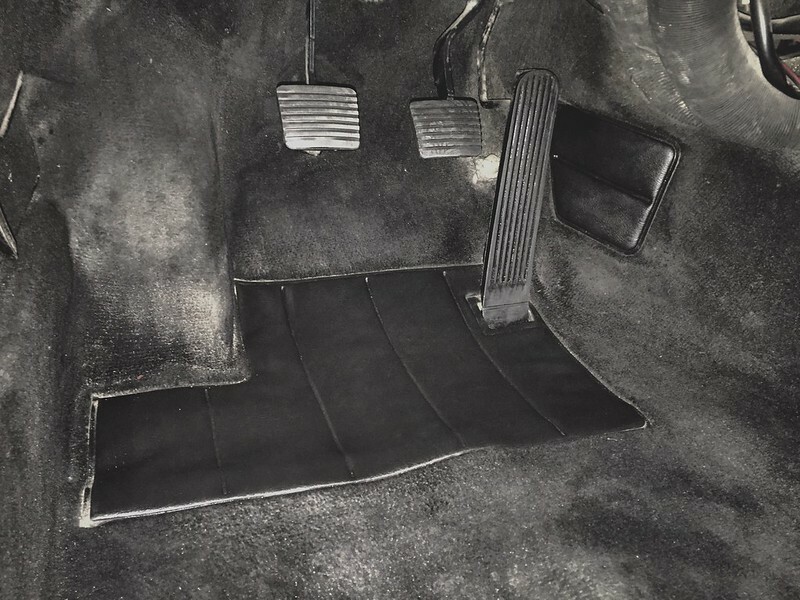 I think he parked it after a minor incident with a large rock...hence the hole in the floorpan. 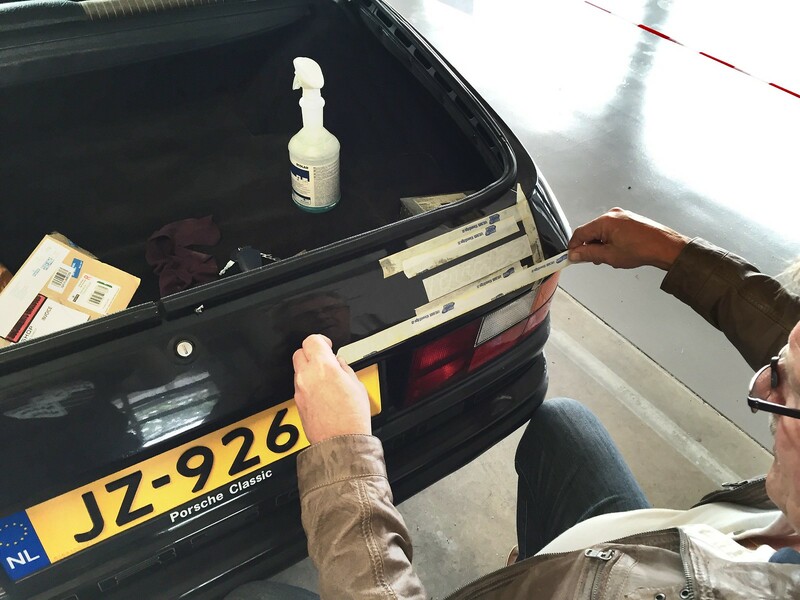 But apart from that minor problem which I fixed the car is in excellent overall condition. 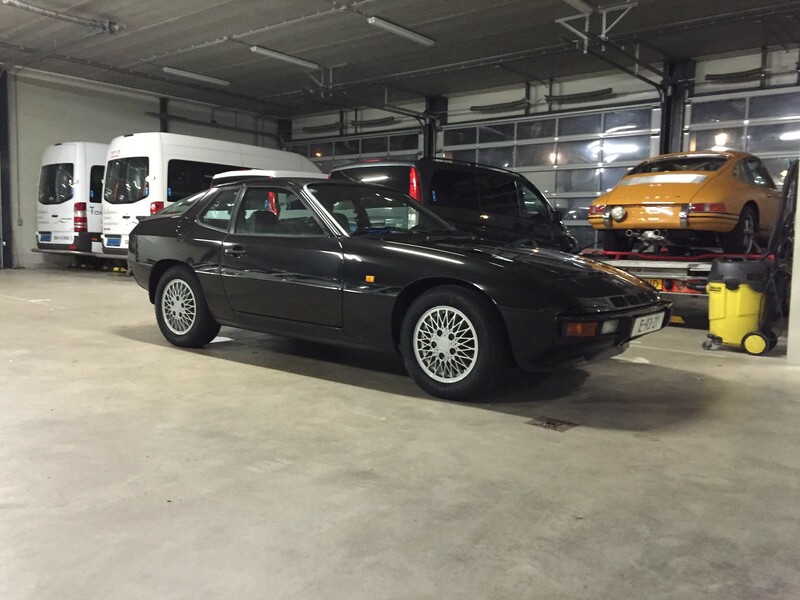 I am planning on keeping this 931 and just enjoy it for what it is and keep tinkering with it until it is 100%. I did not buy it for investment but because I really wanted one. 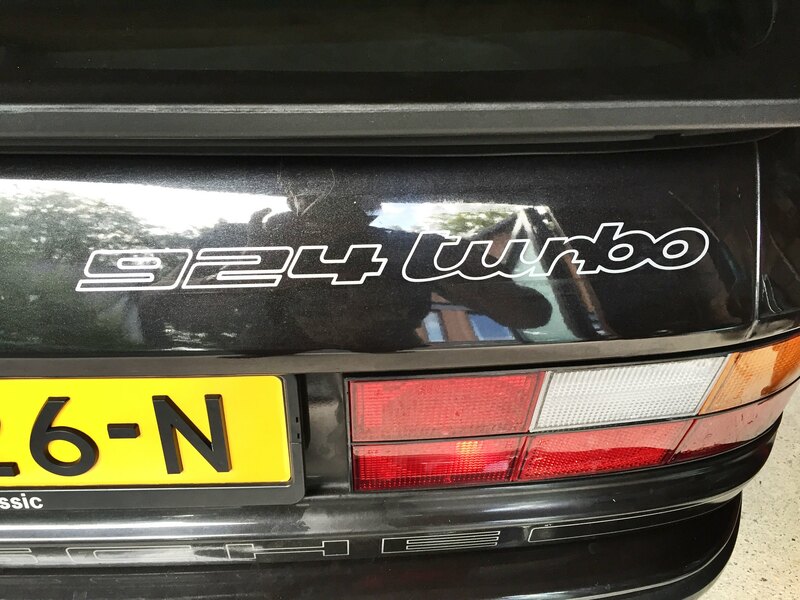 For me the 924 was always a beautiful and elegant car and the 924 Turbo was it's naughty brother. What am I still planning to do to? - I might upgrade the suspension but first I want to put some miles on it to shake it down properly. 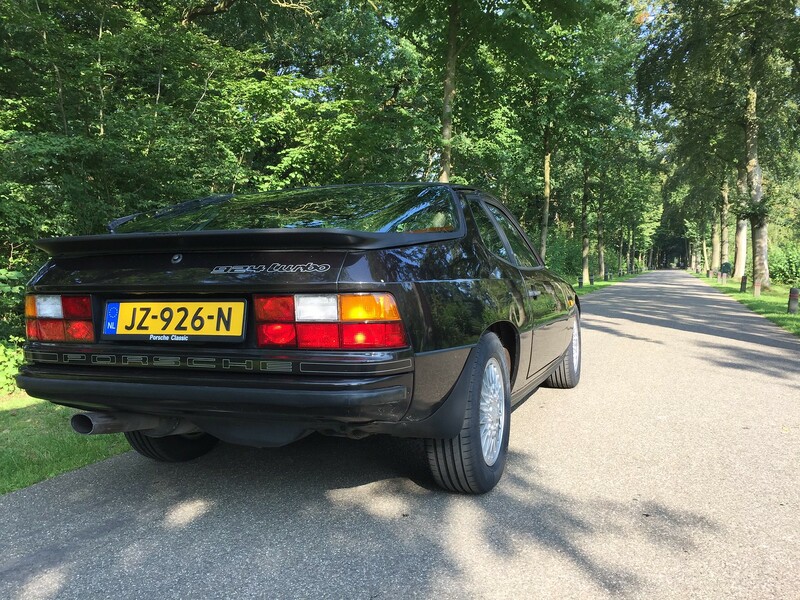 I might go for a set of Bilstein B6 and uprated anti roll bars, but maybe I just need to get used to the 924's handling again. - During the winter months I will also get some issues with the paint sorted. 20 years standing in a warehouse has left some marks that needs fixing. 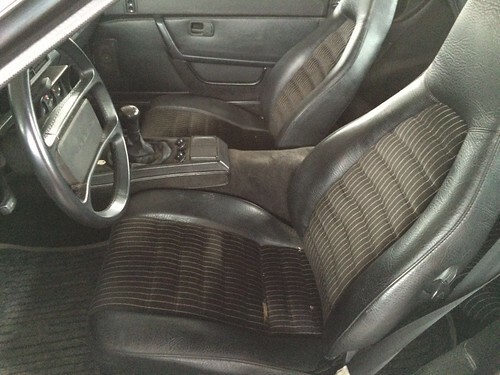 - I need to get the drivers seat redone. There is a tear in the pinstripe cloth and the bolster is a little worn. 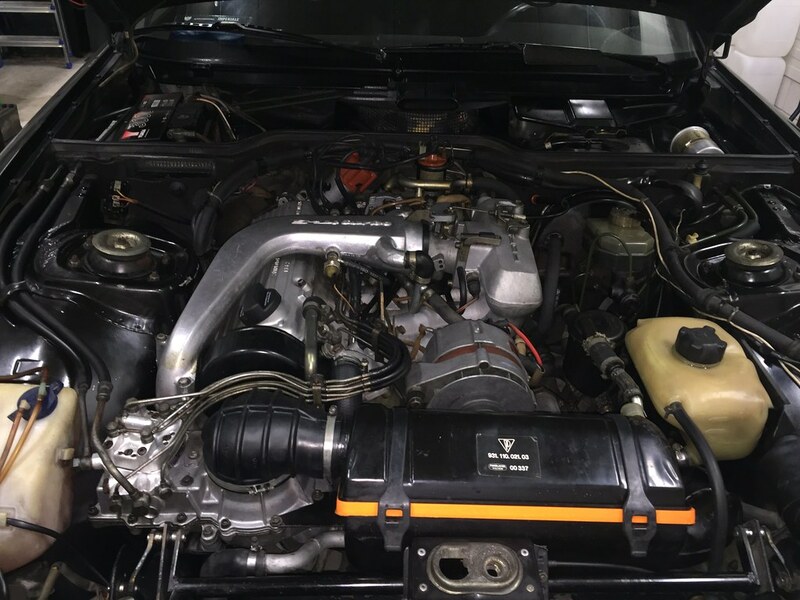 What I like so much about this project is that I get to relearn so many things again about mechanical fuel injection and old school technology the 924's are so elegantly engineered you can't help falling in love with them. 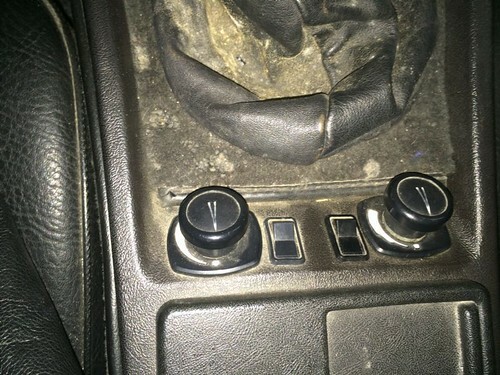 Oh, and the buttons are for the air conditioning. No idea why it is done like this but it works great. The one knob is for the fan speed and the other is for the temperature. What a great story, and even better photos! Thanks so much for sharing, and welcome to our forum!!! 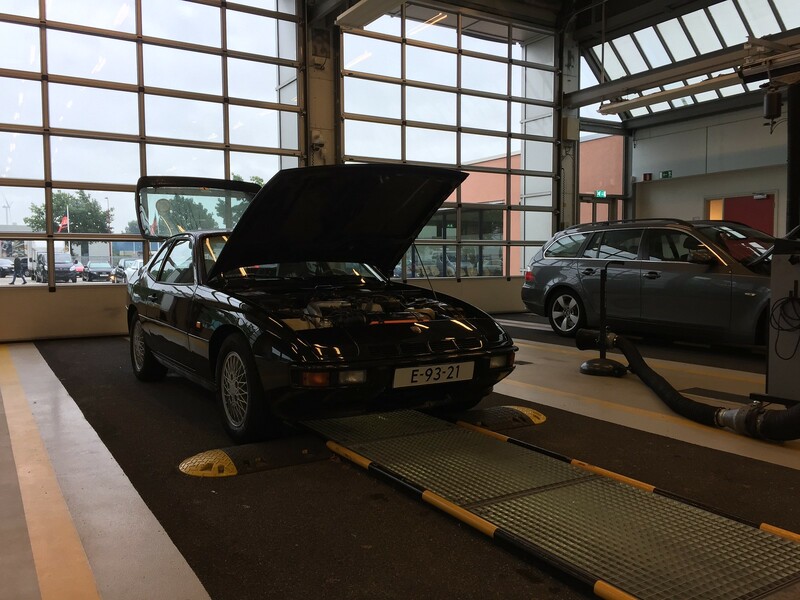 Friday I finally got the OK from the Dutch road authorities, my car has been declared roadworthy with just one small point still requiring attention. The left hand side tie rod has a little play, so I will be replacing that one of these day. 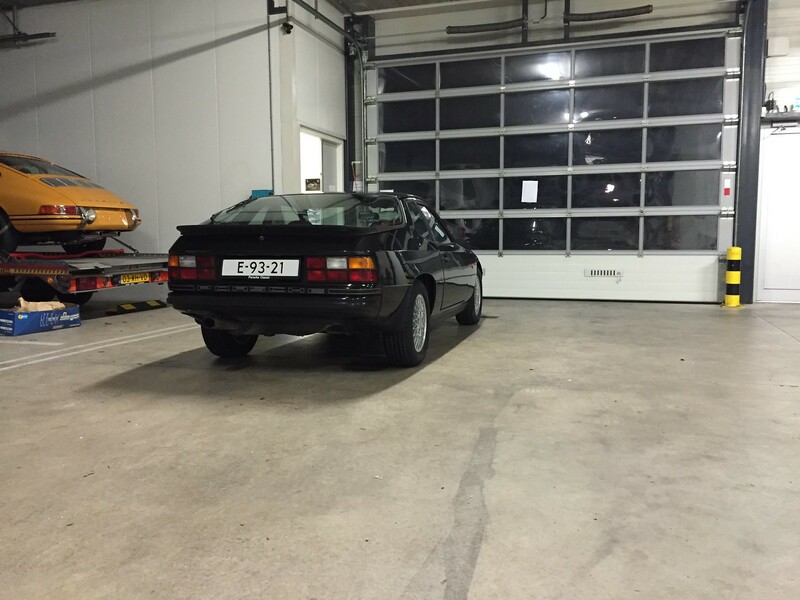 But the car is now allowed on the road and I have already driven about 150km breaking her in after a 20 year hibernation. 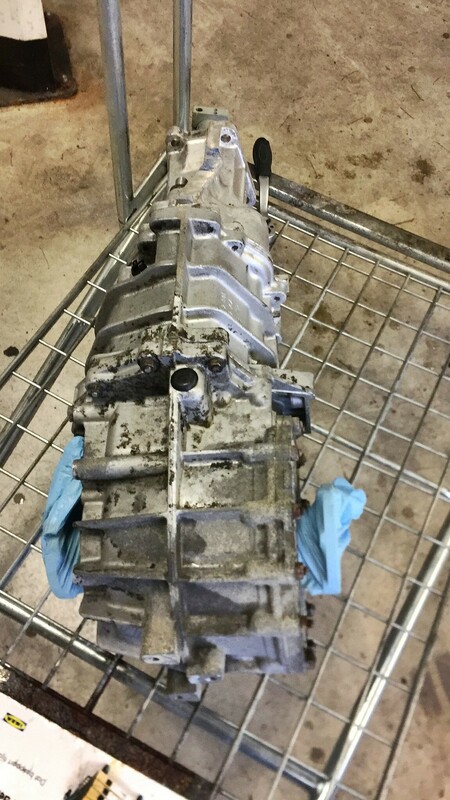 I knew the shift block was bad, in fact it rattled while driving so I expected to find a block in very bad shape. So this morning at 8:00 me and a friend started taking the car apart. I used these steps as my guide. The shift block ended up being in far worse shape than I thought. There wasn't a single trace of the any bushings left. It was metal on metal with massive amounts of play. The only thing I can think is that they must have suffered from dry rot? Anyway, once I overhauled the shift block I took the gearbox and exhaust to our wash bay and got busy with degreaser. While the result is not perfect I am very happy since it is a massive improvement over de mud caked gearbox we took down. By 13:30 we started putting everything back together. Needles to say many choice words were uttered in frustration. I truly believe the engineers of the 931 were sadists. Why would you make these cars so hard to work on. You never have any space to get your hands on nuts and bolts. I am just glad that we have quite a large collection of tools allowing me to make endles configurations of elbows and extensions. 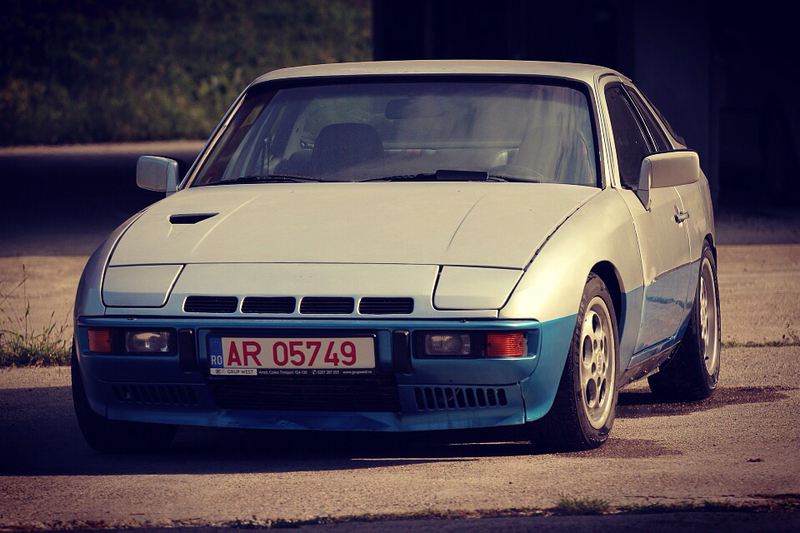 I love my 931 even more now...what an awesome piece of machinery. 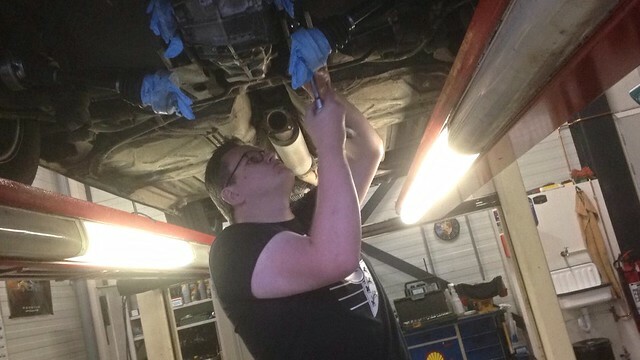 I did one of the rear bushings by myself without removing the gearbox, i plan to replace the other one as well..going to try to do it again with the gearbox on. I'm curious to know how you managed to fit the bushing without removing the gearbox. 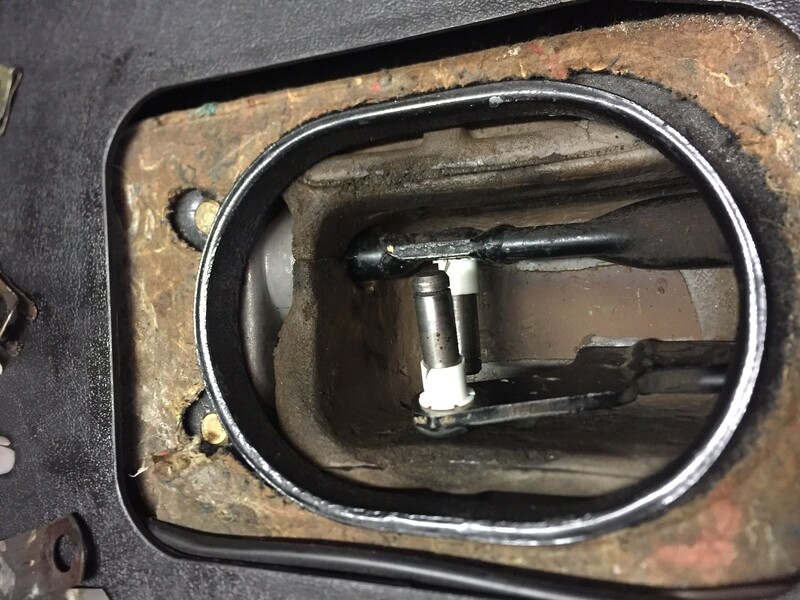 The shift block has to be separated to fit the bushings due to the "wings" that go on the inside of the shift block. Or did you modify it in some way? Heh, like i said i only did one until mow, that round one at the end of a lever that rests on the torque tube housing. I managed to replace that and adjust it without removing the gearbox. I used a strap with a tightening mechanism to pop the whole thing back on. I have yet to do this one..i have no idea how yet. Mine was actually surprisingly ok. I bought a replacement put it was still super tight with no play so I let the old one sit. I found the steps I linked to in my post above the be very accurate and as you know DIY info on 931's can sometimes be very inaccurate. Good luck! Hi and welcome to the forum.Your car looks very nice.Thanks for posting great pics! What is the year of manufacture?I was trying to determine if she's an S1 or S2.I did notice the dogleg shift pattern but the intake was not obviously S1 so perhaps you could clarify. What inner tie rods will you use? 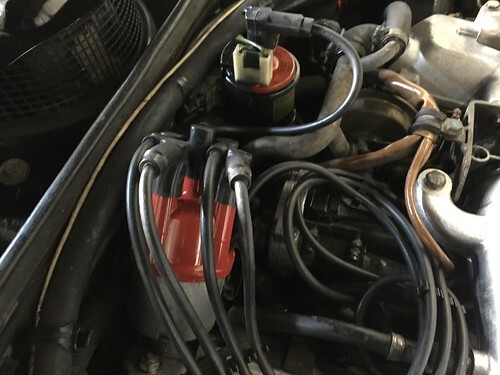 How is the vibration when driving,wondering what engine mounts you have? 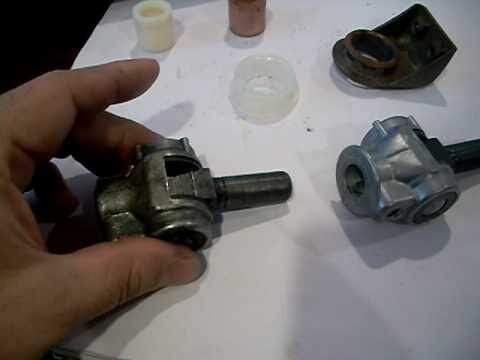 Do you think the turbocharger has been rebuilt? Your car looks so good compared to the US version with its US DOT spec bumpers I always notice this as I am so used to seeing mine with its diving boards! 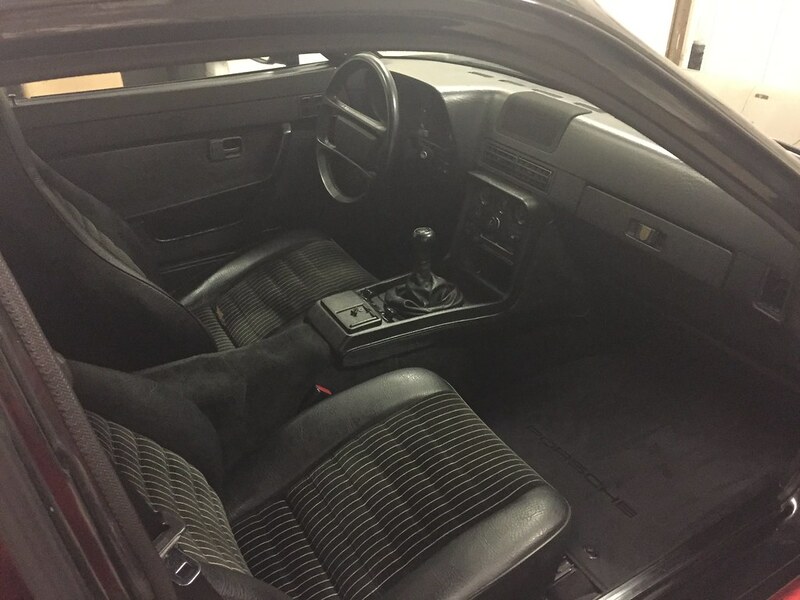 Its a s2, all row 931s have the g31 gear box! Thank you Knobby. Like Cédric said it is an S2 and has a G31 i.e. dogleg gearbox. 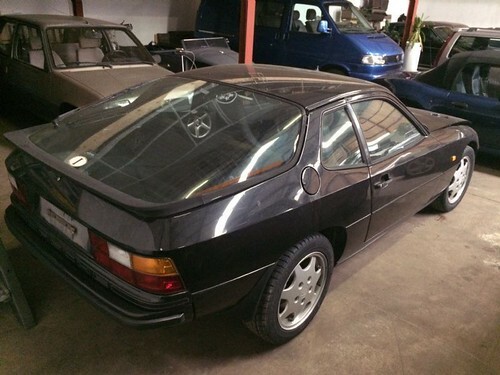 This is a late '83 so it is one of the last 931's to roll of the production line and only produced for Italy. No other country sold them past '82. My car is running the same inner tie rods as the MK1 944. 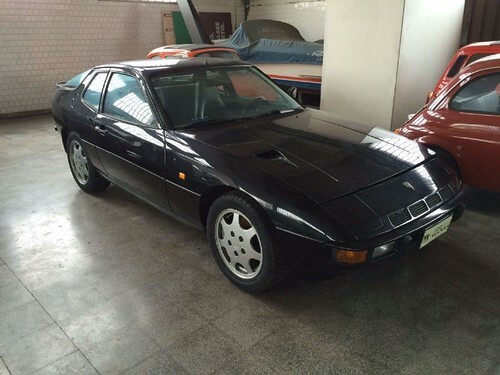 Slightly thicker than the early 931's but equal I believe to the 924S. 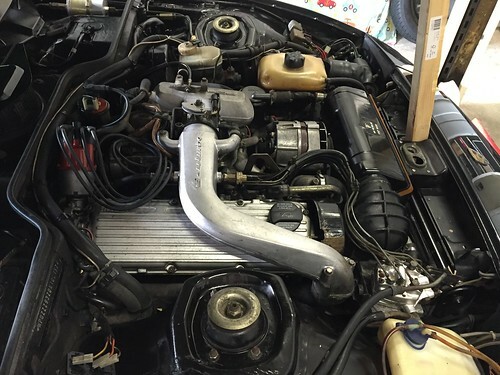 Engine mounts are still the factory original units and they are still in good nick. 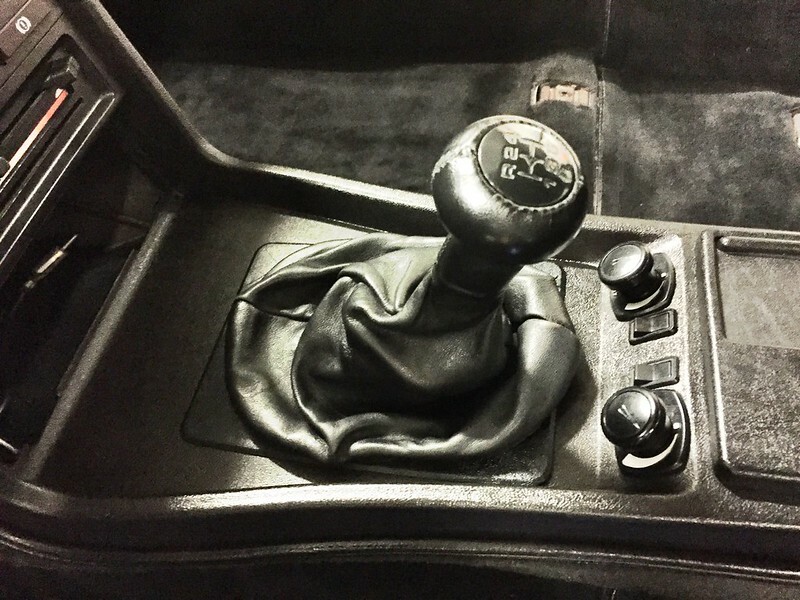 I have virtually no vibration in the car now that the shift linkage has been overhauled, but I will probably replace the mounts and suspension over the coming year just to ensure it is all as good as it can be. Turbo charger and head was rebuilt just before it was mothballed in '96. The engine is very tight and pulls really well. Yeah, US spec 931's really does not compare to the ROW spec. Both technically and cosmetically. They really squeezed all the fun out of the US spec cars. I drove a bone stock US spec S1 (with four lugs) a couple of months ago and I dare to say a ROW Normally aspirated car drives better. 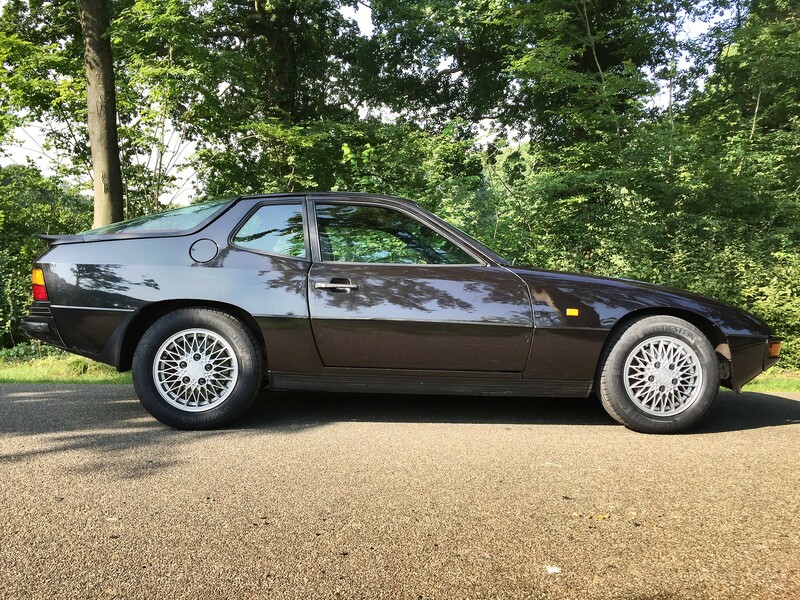 US legislation and the strong dollar in the early 80's were not kind to European cars.